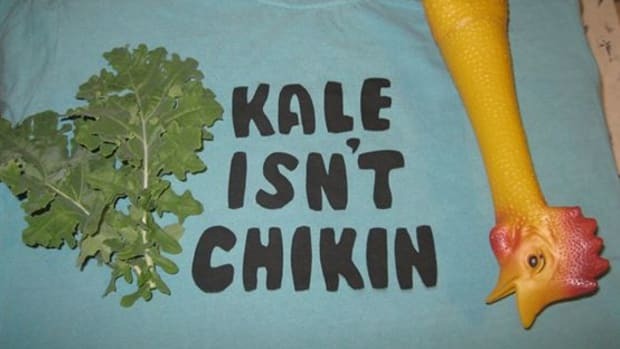 Citing an infringement of its longstanding tagline “EAT MOR CHIKIN,” Chick-fil-A is trying to shutdown a Vermont t-shirt maker for using the tagline "Eat More Kale." 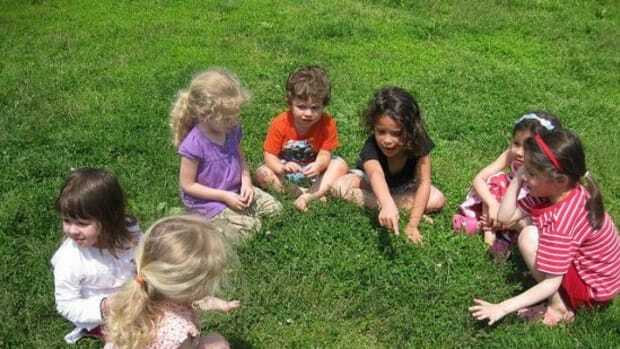 The Atlanta-based fast food chain with 1,500 U.S. locations and more than $3.5 billion in sales last year, is attempting for the second time in five years to stop Bo Muller-Moore from selling his hand-stenciled T-shirts available on the website, eatmorekale.com. 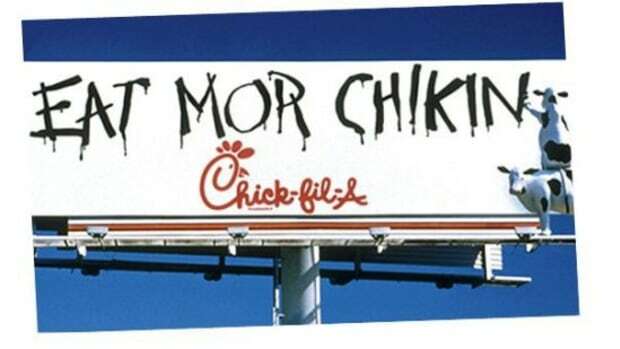 Chick-fil-A claims that Muller-Moore&apos;s slogan is a rip-off of a campaign launched in 1995 featuring a cow painting "EAT MOR CHIKIN" on a billboard, which the company claims, "took the South by storm and changed the burger-eating landscape." 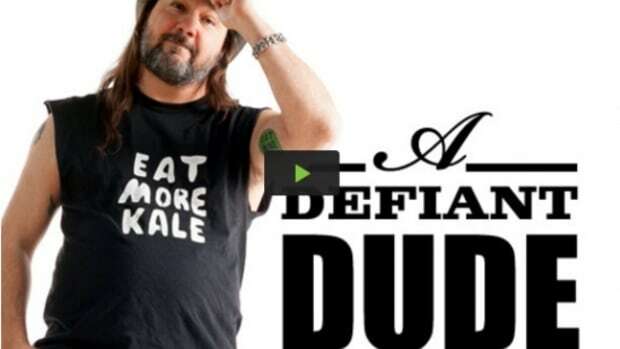 In 2006, Muller-Moore received a letter from the company demanding that he cease and desist from printing more "Eat More Kale" T-shirts and surrender the remaining inventory to Chick-fil-A. 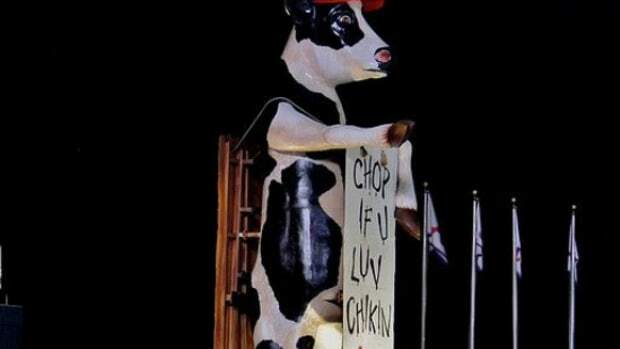 With the help of an attorney, Muller-Moore got them to back down, until October 2011 when another letter was received from attorneys representing Chick-fil-A just as Muller-Moore had filed for trademarks on "Eat More Kale" for use on T-shirts, sweatshirts and stickers. 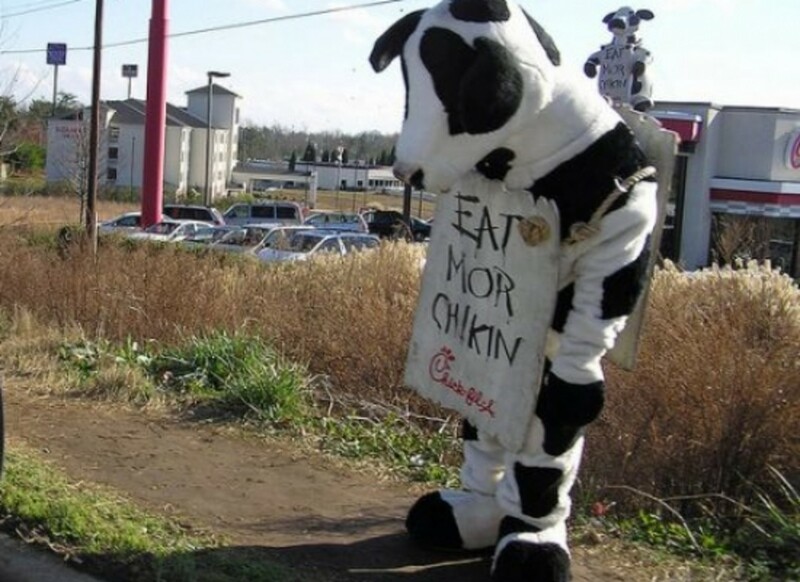 This time, the company alleges that the intellectual property of the "EAT MOR CHIKIN" campaign is being played off of by Muller-Moore, who is misappropriating the use of Chick-fil-A&apos;s trademark&apos;s "extraordinary fame and goodwill." 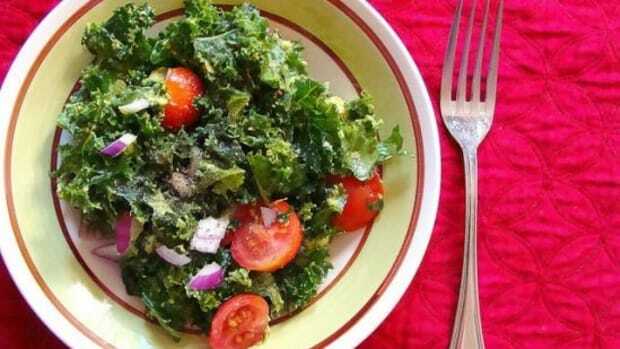 The company&apos;s attorneys have insisted that Muller-Moore immediately abandon his trademark application process and "cease and forever desist" use of the phrase "Eat More Kale" as well as arrange for the transfer of his website domain to Chick-fil-A. 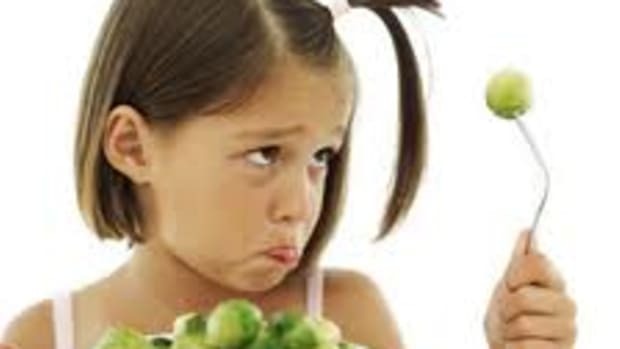 In an interview with The Burlington Press, Muller-Moore says, "This is apples versus zebras… If I had a vegetable stand, if I had a sandwich shop, if I had a CSA and was delivering kale to people to eat it, it could potentially be a different story. But I am making hand-printed T-shirts sold online. 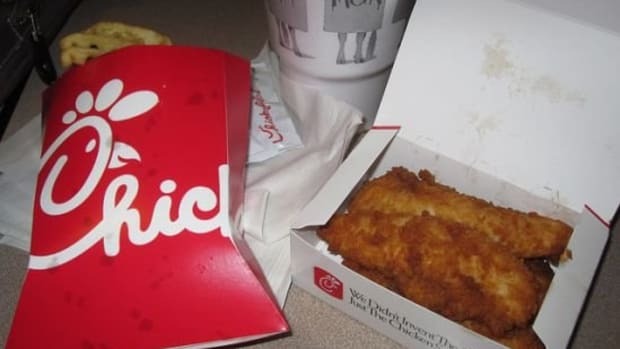 They are making chicken sandwiches sold in person at stores. Is there any room for any small business from the bottom up, or can corporations just squash it all?"